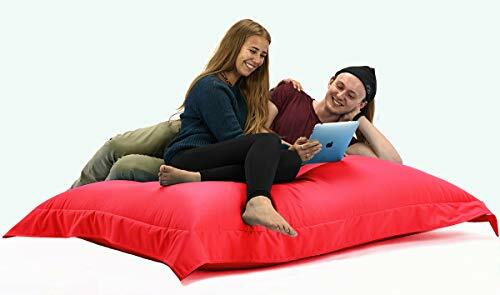 THIS BEANBAG IS HUGE AND MEASURES APPROX 180cm long and 140cm wide. 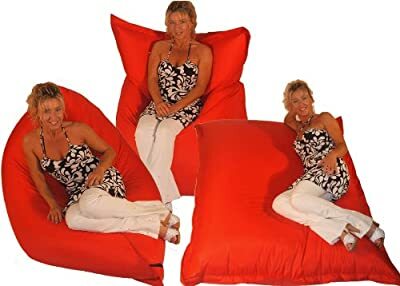 This has to be one of the best way's to chill our and relax around your garden this summer. 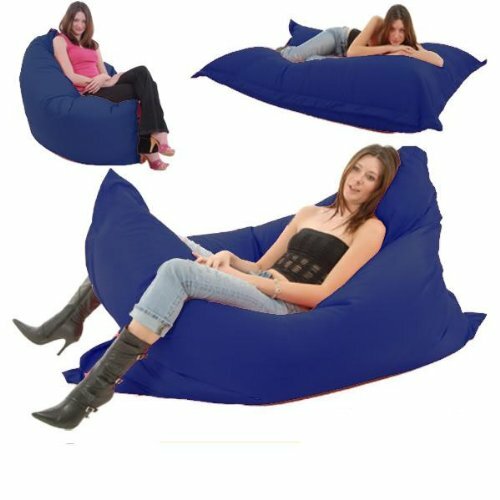 This stunning looking and stylish bean bag has been made from a water resistant material that is so easy to just wipe clean and look after. It has been handcrafted. 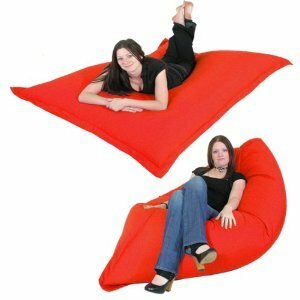 Suitable for all weathers and great to use indoor or Outside. 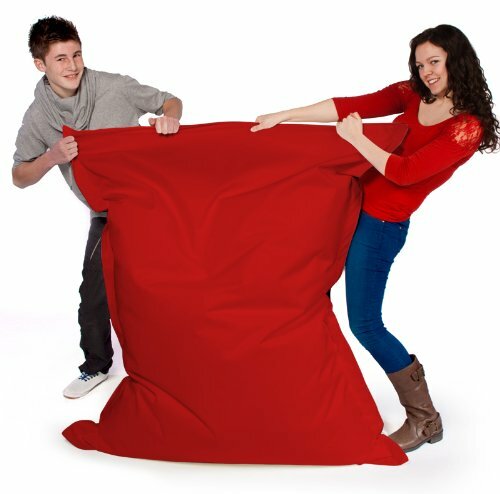 This bean bag has been created to be Water Resistant made using Teflon Coated Fabric. To keep the bean inside this bag the chair has been for security and comfort two zips sewn onto the bottom. 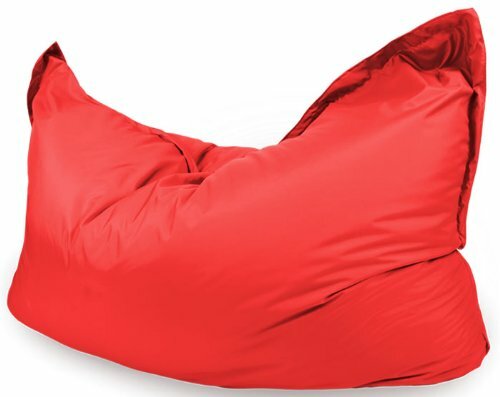 This will give extra strength to this bean bag chair and will make for sure that none of the beans can escape.